Very rich and complex with notes of custard, vegemite, brioche, orange and lemon zest, ripe apple, dried apricot, nut, and ginger. 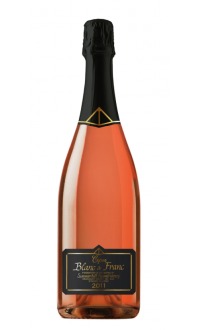 A blend of 59% Pinot Noir, 40% Chardonnay, and 1% Pinot Meunier from the outstanding 1998 vintage. Estate grown at the organic Summerhill Vineyard in Kelowna. 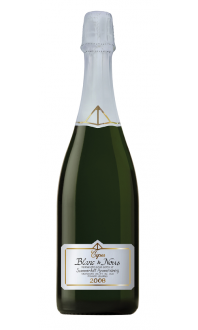 The extended bottle aging has created deep autolytic notes and creamy bubbles. Food Pairing: Baked oysters, dungeoness crab, goat cheese. "Clear that this is the best sparkling wine BC has produced." Gold Medal: 2012 World Wine Awards, Chicago, Illinois. 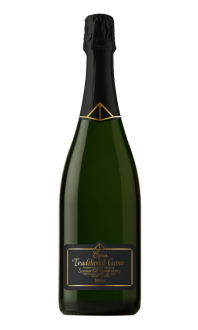 Wine expert Kurtis Kolt chose this sparkling wine as one of his top sparkling wines for holiday gifts on the Wine Blog. 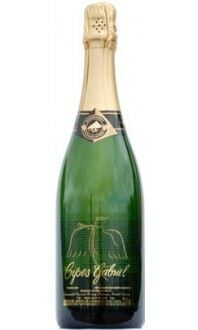 Check out what he said about Summerhill Pyramid Winery's 1998 Cipes Ariel Brut here: https://mywinecanada.com/wineblog/seasonal-gifts-sparkle-wine/.